Home of the Volunteers of America Texas Shootout and George W. Bush Presidential Center's Warrior Open. The 18-hole Las Colinas golf course is truly a sight to behold. During our recent renovations, we rebuilt tee boxes – including No. 5, our top handicap hole. Standing atop the No. 1 tee box, it seems as if the entire world is spread out before you, as a carpet of treetops and rooflines roll all the way down to the Dallas skyline. 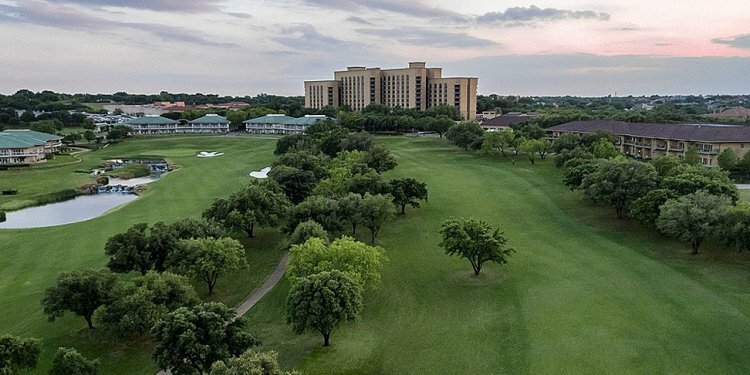 This Las Colinas golf course was classically designed in 1963 by Joe Finger and provides plenty of challenges for all golfers, whether pro or novice. Our beautiful Las Colinas golf course is perfect for business outings with clients or fun-filled games with friends. If you’re looking for world-class Dallas golf with breathtaking city views, then golf Las Colinas!